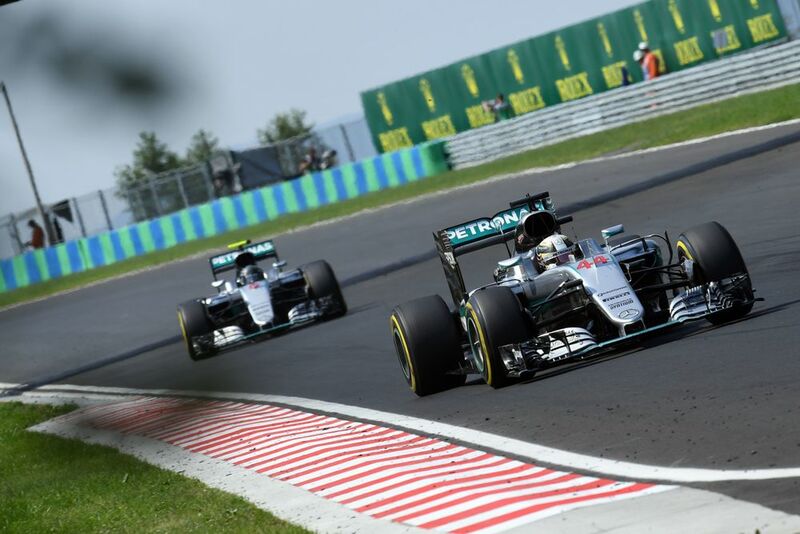 If Formula 1 changed the rules to allow teams to run three cars, would the positive aspects be enough to outweigh the potential downsides? Despite there theoretically being plenty of seats available, the combination of this year’s crazy driver market combined with the way junior programmes work means that some talented drivers could end up without a seat for 2019 - through no fault of their own. 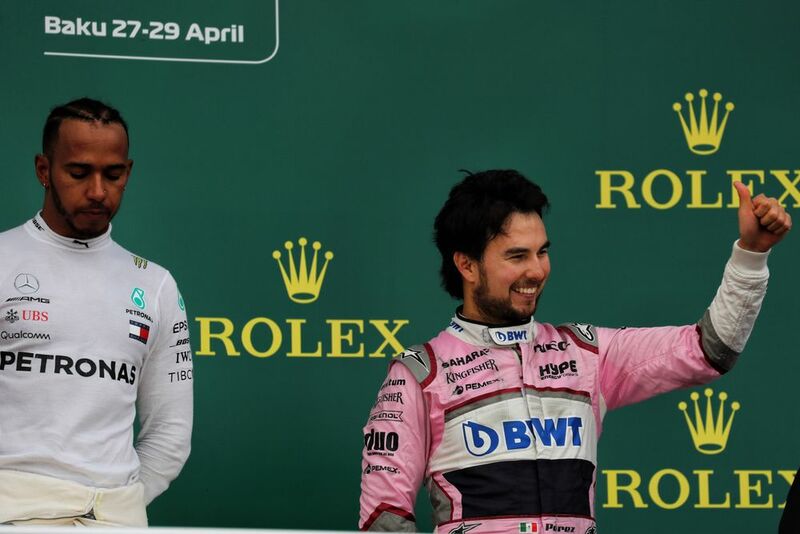 Mercedes junior Esteban Ocon is perhaps the most high-profile of these, which led Toto Wolff to suggest allowing three-car teams in F1, with the third car reserved for only young or inexperienced drivers. On the face of it, having three-car teams sounds like a terrific idea, but would the positives outweigh the negatives? Here are some of the pros and cons were such a system ever to be introduced. The pros seem immediately obvious. For starters, you’d immediately increase the number of competitive cars on the grid if there was an extra Ferrari and an extra Mercedes. That wouldn’t necessarily make every race a six-car battle for the win, but imagine the impact that could have been made this season if just one extra car had been involved in the fight for victory at each race. And that doesn’t just go for the front of the grid, either. If every team ran three cars then the midfield would become even more hectic than it is now. Young drivers would also have the opportunity to prove themselves at the front without top teams having to take the sizeable risk of ditching a known quantity for a driver who may falter under the pressure. And with young drivers effectively having a clear route straight to the top of F1, the way is opened up for more drivers to enter the sport throughout the grid. That would reduce the risk of F1-quality drivers missing out on opportunities through a lack of space - something a simple increase in the number of cars on the grid would also help with. That all sounds pretty good, doesn’t it? But as with pretty much anything in life, all the good things are offset by a whole load of potential negatives. Firstly, there are the obvious added costs - and not just the building of another car, but the extra mechanics needed to run it on a race weekend, the extra parts teams need to build it, the logistics of transporting extra equipment around the world, and more. Oh yeah, team orders. Not a fan of the way Mercedes and Ferrari have used Valtteri Bottas and Kimi Raikkonen this season? It’d surely be much worse with three-car teams. With more cars fighting at the front, any driver not quite up to standard would fall out of title contention far more quickly, making them more susceptible to being used purely for the benefit of their teammates - especially if it’s the car that isn’t eligible for constructors’ points. All those extra cars at the front would make life worse for the midfield, too. 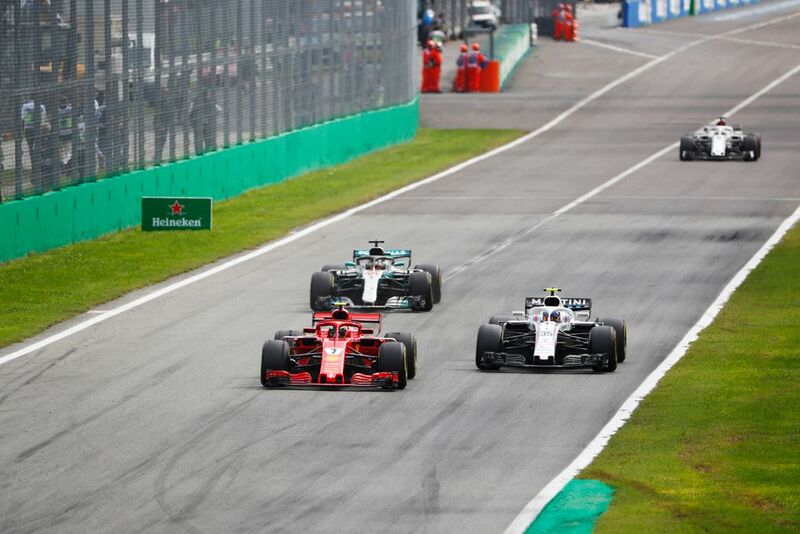 If every Ferrari, Red Bull and Mercedes driver finished with relatively trouble-free races, that would mean the remaining seven teams are scrapping over a single point. Sure, you could extend the points positions, but you’re still left with the problem of the smaller teams being unable to finish anywhere near the first half of the top 10, let alone be in with a chance of sneaking a podium. Why would we want that? 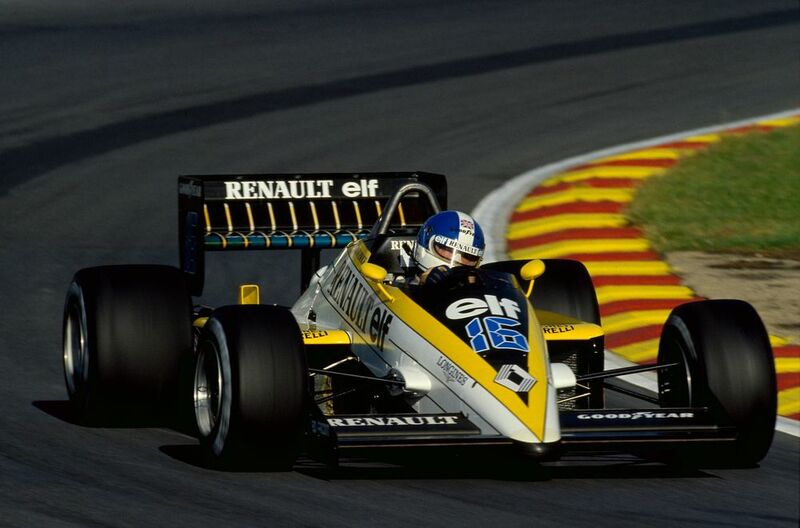 We’re already worried that Formula 1 has become a two-tiered championship. Adding three-car teams would surely only exacerbate that problem. Yes, it’s a nice idea in theory for the guys at the front, but the knock-on effects would potentially be disastrous for the sport. It gives the major manufacturer teams more importance, which would make the consequences of one of them leaving far more significant. 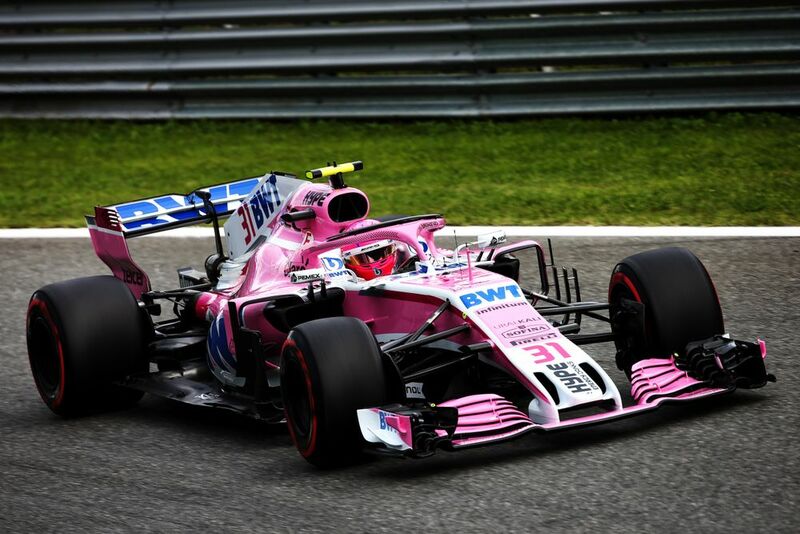 Toto Wolff is right to be frustrated with the possibility of Ocon not being on the grid next year and he’s absolutely correct that there aren’t enough seats in F1. But the way to provide extra seats isn’t by allowing existing teams a third car, it’s by attracting more teams in the first place. 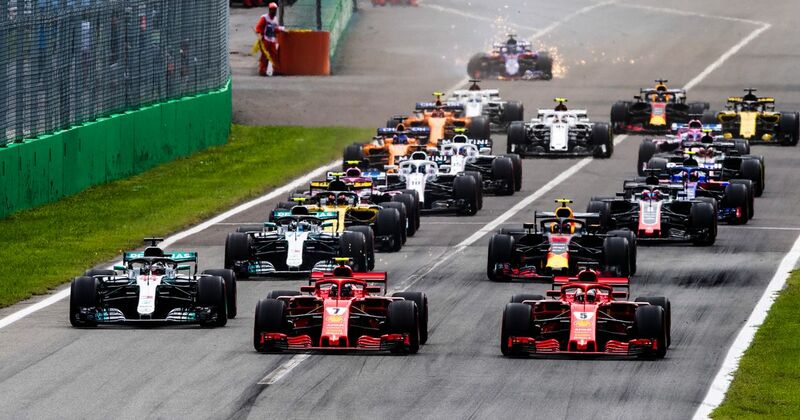 To attract extra teams, the sport must become cheaper and more competitive, but not to the point where the essence of Formula 1 gets diluted and causes existing teams to leave. It’s a tricky balancing act. What do you think? Are three-car teams the answer? Or maybe you would like to see the concept of customer teams make a return? Let us know in the comments.